Hell yeah. 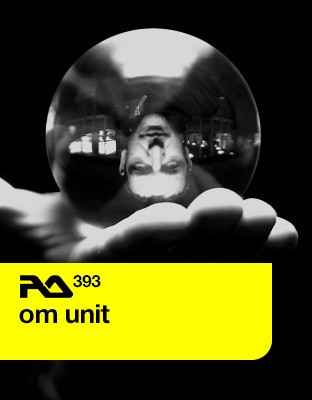 I love the sounds from Om Unit!! “Life at 160 BPM – Om Unit retools bass music.